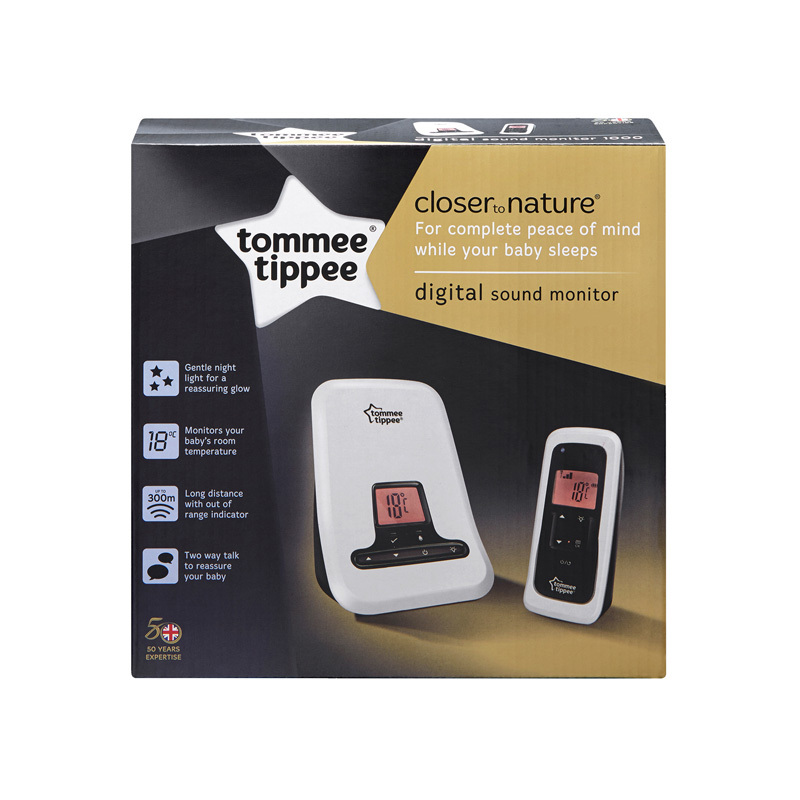 Enjoy peace of mind while your baby sleeps, with the Closer to Nature DECT Sound Baby Monitor that uses digital enhanced cordless technology to pick up and relays your baby’s slightest sounds to the parent unit. 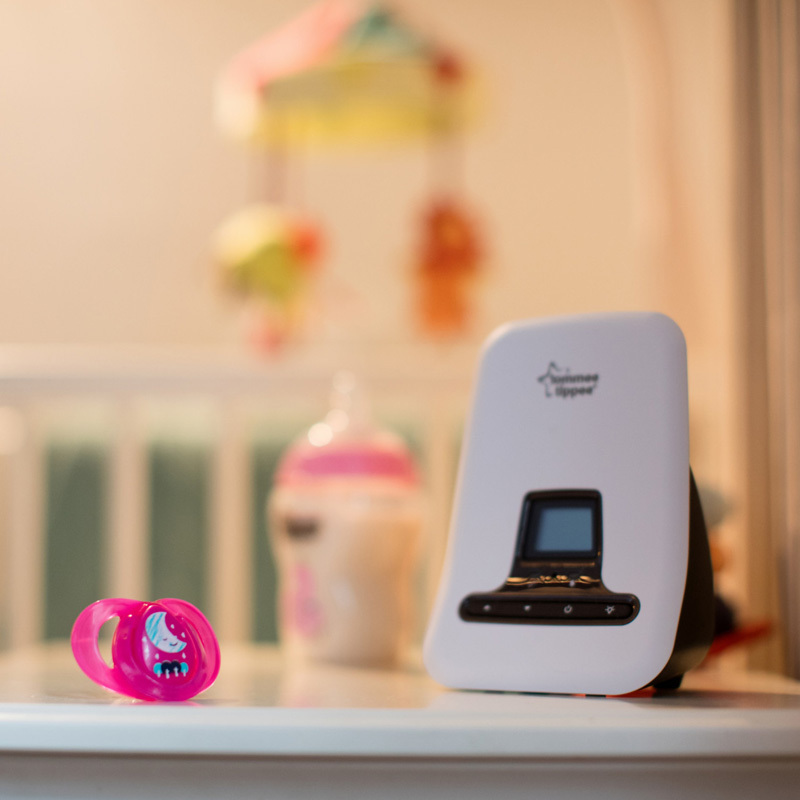 The monitor is simple to set up and use, and the clever talkback feature and long-distance range of 300 metres with volume control and nightlight enable you to soothe your baby from another room to reassure parents from afar. 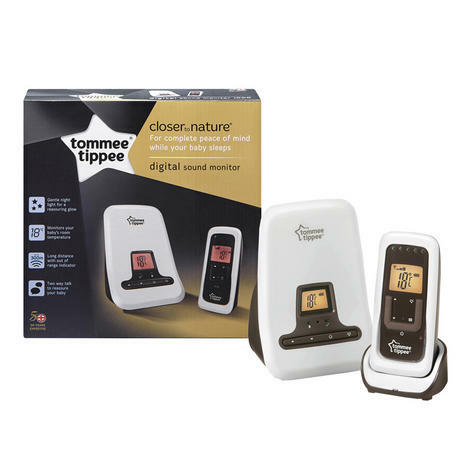 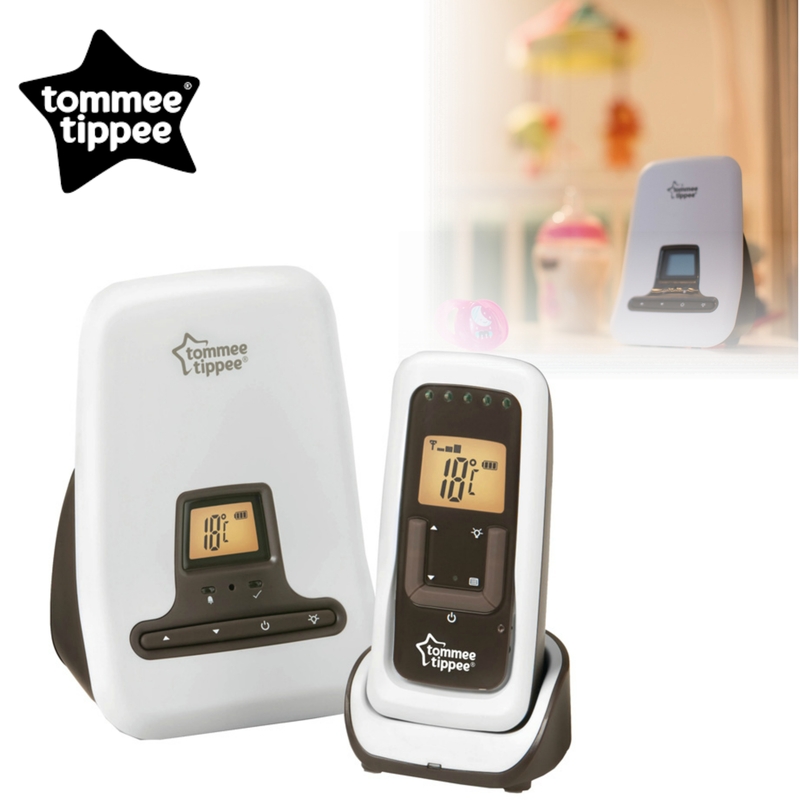 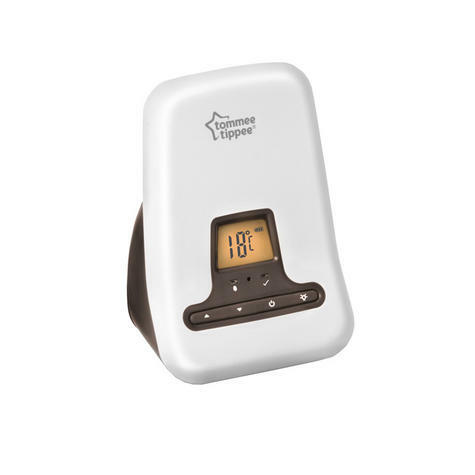 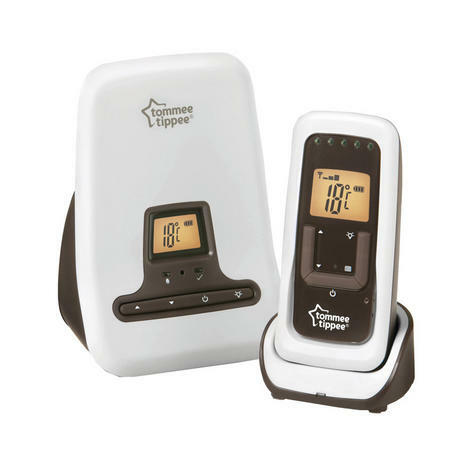 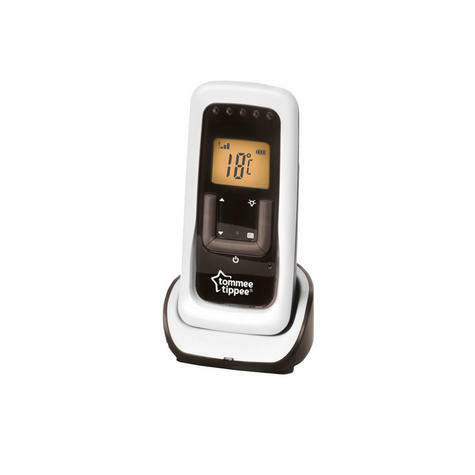 The parent unit has an easy-to-read LCD display showing the room temperature, with a rechargeable docking station, auto-channel select, and a sound level indicator.